We all know how completely overwhelming college can be. You're running around going to classes, leading clubs and organizations, playing sports, working, hunting for internships, staying fit, seeing your friends, and trying to find just a few moments for yourself too. With all of this going on, it makes sense that "college burnout" it a common topic of conversation. So what can we do to prevent this burnout and get ourselves prepared for the future (after all, if we think it's tough now imagine what real, adult life is like!)? The solution is really quite simple and can be a habit we keep forever: less is more. Obviously, minimalism is sort of my thing and it has been the absolute best way for me to manage my college life. In high school I was involved in soooooooo much (I bet there are a bunch of you nodding your heads along for that one) and was constantly on the go. In college, I realized I needed to evaluate what was actually most important to me and focus in so I could develop my strengths and truly excel (enter: sales competitions). I now have my classes, business fraternity/sales competitions, job as a Community Advisor (RA at other schools), and writing for this here blog and the school of business newspaper. This allows me plenty of time to do things I enjoy without a strict schedule (Bollywood dance classes and yoga, reading ALL of the books). This certainly wasn't an overnight transformation and I spent many hours on the phone with my poor mother debating what I should and shouldn't get involved in (shout out to the best lady ever for listening to me go on endlessly!). 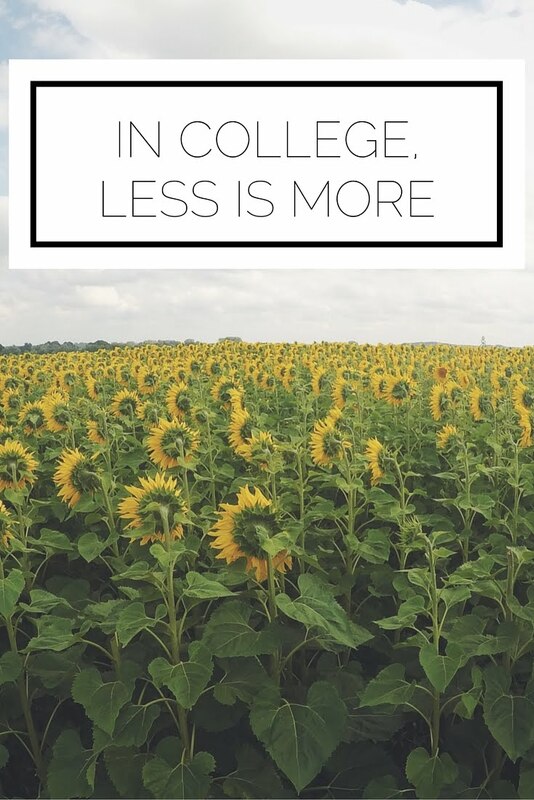 Today I'm going to share some key questions you should ask yourself so you too can embrace the "less is more" mentality in college. This is totally a loaded question and you don't need to have a solid answer to it right away, but direction is important. Think about where you see yourself in your life/career. What is "future you" doing? In order to reach your goals you need to know what they are. Once you do, you can make daily decisions and better manage your time to take the steps to get there. For me, I want a career in sales. Yes, I also totally would have loved to do theater productions and played tennis in college, but I realized that my time was better spent working towards my ultimate career goal and that I would not only be happier in the long term, but also still have a lot of fun in the short term. Some people can be engaging and interacting with others for the majority of the day while some absolutely need their alone time to function. Evaluate where you fall on the spectrum and make decisions that respect it. Don't push yourself to go out every weekend so you can have an "ideal" social life when time to yourself to recharge would be more valuable. You have to listen to your own needs and not sacrifice those for what you think you should be doing. What will develop your skills? A common theme here is obviously making decisions today that will improve your tomorrow. This is not about living in the future (you must appreciate the present), but it is about having the drive and discipline to take joy in the actions that prepare you to be the best version of yourself. Choose to spend your time in a few activities that will help you develop, rather than spreading yourself thin with commitments that are just adequate for the here and now. By asking yourself these key questions you can really hone in on where you should be spending your time and live consistent with the "less is more" principle (no more just talking about it, but actually embrace it!). 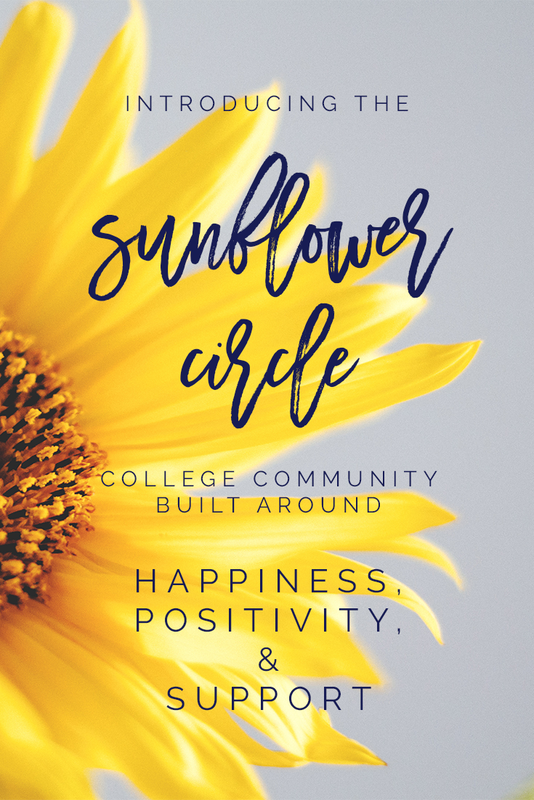 I was inspired to write a post about college wellness because of the new community I've joined: The Sunflower Circle created by Sara of Sara Laughed. We're a group of college women who are participating in the Sunflower Project which promotes wellness, balance, and positivity through blog posts, a Facebook group, and Instagram challenges. 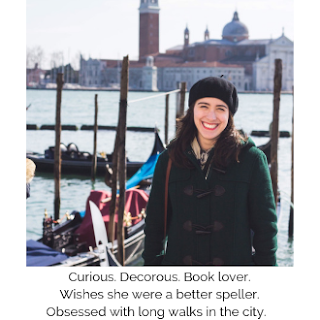 These bloggers share such uplifting words and I am proud to be part of their circle (which you are all invited to join)! We have daily threads where we discuss our values, goals, and personal development with a focus on positivity. 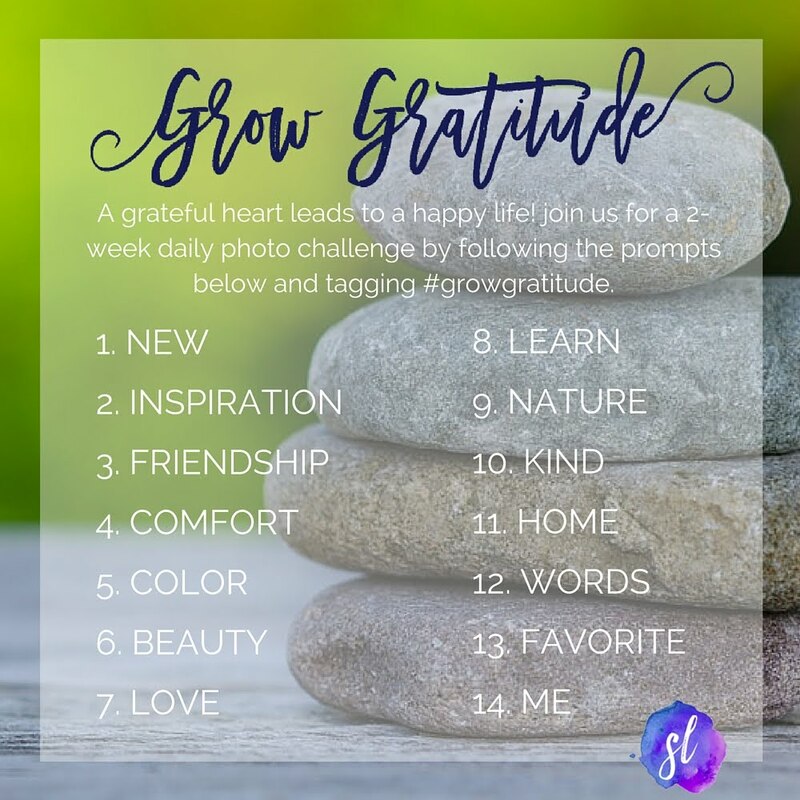 We're going to have an Instagram challenge using #growgratitude where we will post a photo everyday based on these one word prompts (the challenge started yesterday, so we're on 2 today!). I hope to see you all in the Facebook group and over on Instagram!